Our clients are the reason we started Formula and why we do what we do each and every day. Here are a few stories from people who have made the most out of their training with Formula. I love the flexibility of Equilibrium — I can always count on getting the most out of what my legs have on the day. Whether that is 8.0mph or 11.0mph, I don’t have to stress. I know the class environment will push me to do my best on the day and will also allow me to have some fun on the days when I am not feeling as good! As my one-year anniversary at Formula approaches and I continue to regularly attend Equilibrium, Focus and the newly introduced Flex Classes, I’m still making consistent progress in aerobic fitness, overall strength and balance. . . Formula continues to provide the venue and the motivation to do all of the “little” things that aren’t so “little” when it comes to making me the best runner/athlete I can be. The classes challenged my running capabilities and for the first time ever I felt like I was running efficiently . . . I learned that each exercise and each movement had a reason behind it and my speeds improved as I went to more classes. I moved out of the post-college fitness slump and can now say I’m probably in the best shape of my life. I have discovered that I too can love running. . . I feel stronger, and more confident in what my body is capable of. Most of all, I have energy. . . Formula has transformed me in and out. The soreness in my back and knees is largely gone. My stress level is lower, and my general level of confidence has improved. The greatest benefit I've noticed by far, however, is that I have my love of running back. 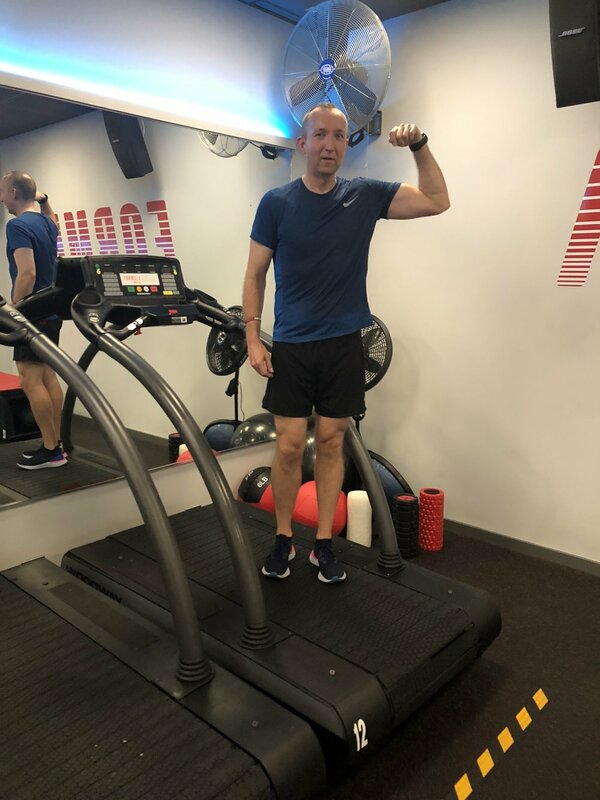 "While the numbers speak for themselves – I shed twenty pounds and improved my half marathon time by over a minute per mile – I am most proud of the physical and mental transformation Ann helped me achieve with respect to my approach to fitness. I am now much more diligent about planning my workouts and excited to start them, and this is all because Ann helped me train my mind and body to feel more confident and prepared." 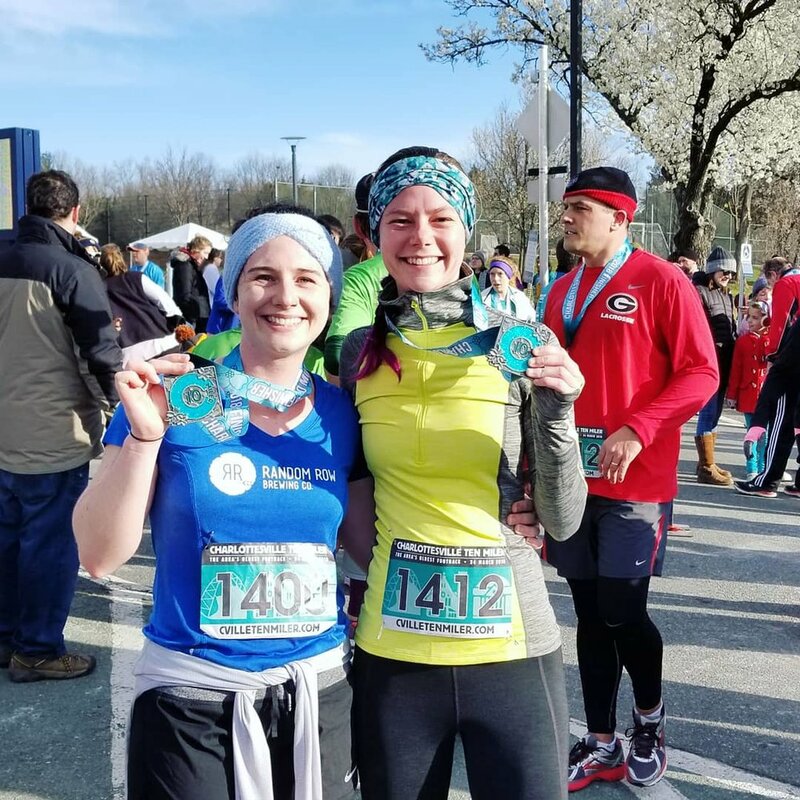 "I've been following the Formula training philosophy for almost a year and I've gone from being a "shuffler" running 11 minute miles to finally running a 24 minute 5k (under 8 minute miles)! I finished my first marathon in March and have lost 25 pounds in the process." 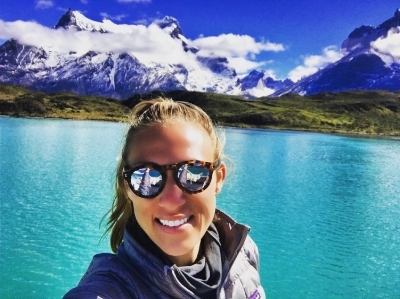 "As a trail runner, I am always reluctant to workout indoors, but after seeing the gains I made by working out with Ann my attitude totally changed. I started training with the Formula team midway through training for my first ultra. In those few short weeks before my race, I made enormous gains physically and mentally that carried me to race day and helped me reach a 2nd place age group finish in my first Ultra."